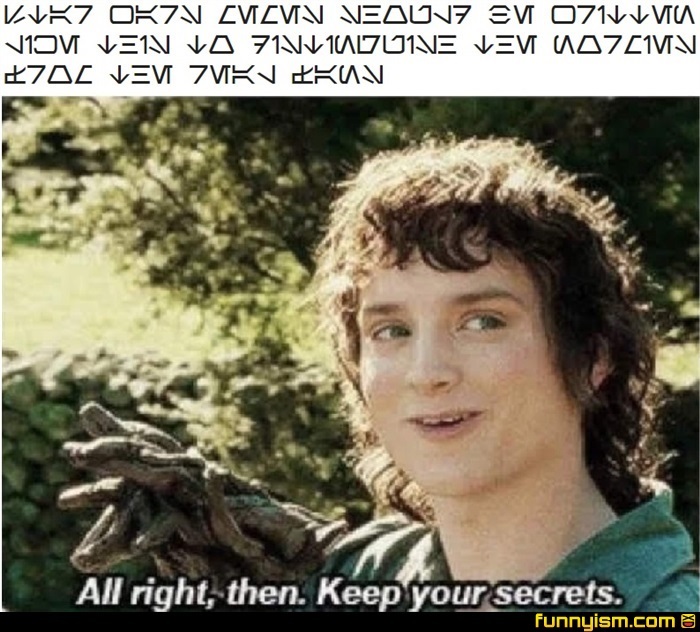 Star Wars memes should be written like this to dis...... and I quit. Is Duolingo gonna hunt me down? Guess I'm not a real star wars fan.